​The magic is real! Mississippi State has done it again. 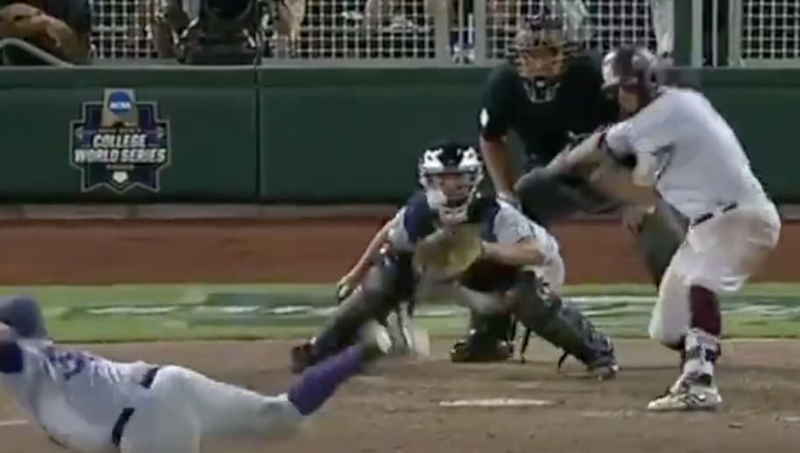 The Bulldogs notched another walk-off win on Saturday night against the Washington Huskies. Luke Alexander was the hero. ​Mississippi State will now face North Carolina in their next game of this double elimination round while Washington will square off against Oregon State, who lost to UNC on Saturday. In case you've been missing out on the Bulldogs' incredible season, the team has been putting on a show for college baseball fans all over the country. They've been delivering in high-leverage situations all year long. Mississippi State has 10 final at-bat wins this season, the most among the teams in the College World Series. That's been the epitome of their College World Series run, and you better believe they're not letting up on the biggest stage imaginable. The Cinderella story clearly has more left in the tank, and we're here for it. If you've yet to tune in to the CWS, you might as well do so next time Mississippi State is playing.